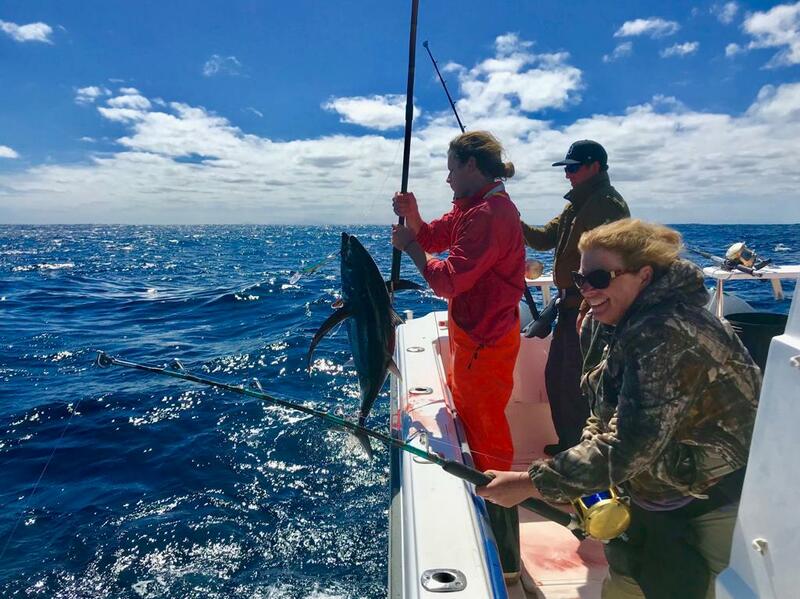 Sometimes we catch big small fish, last week despite being sea sick most of the day out, Gavin reeled himself in a 24.7kg Longfin Tuna. 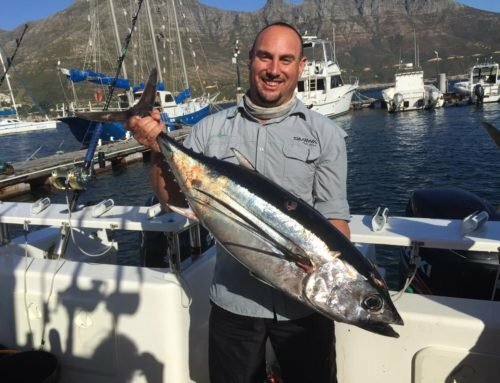 As far as weight categories for Longfin Tuna go, that is a fairly decent size. 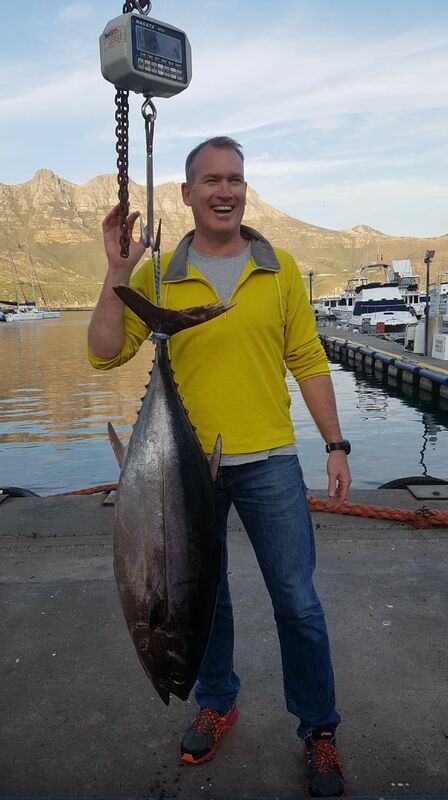 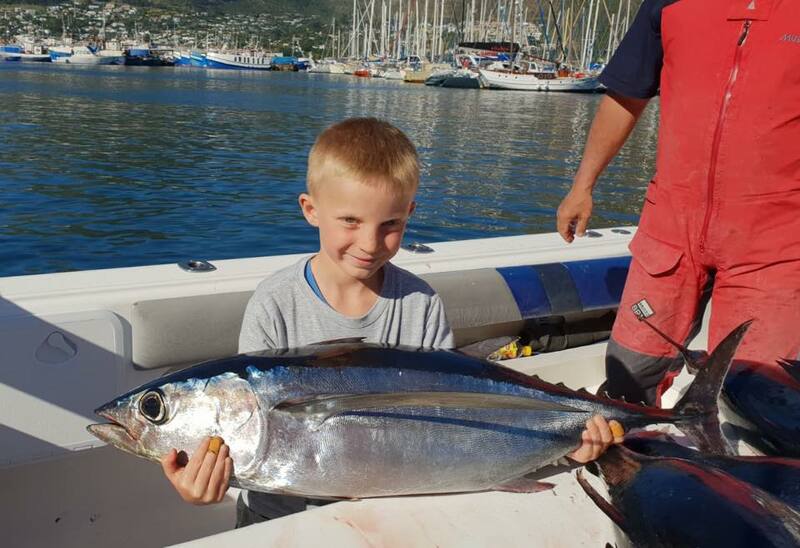 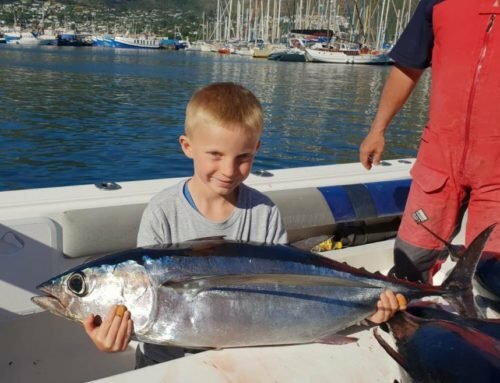 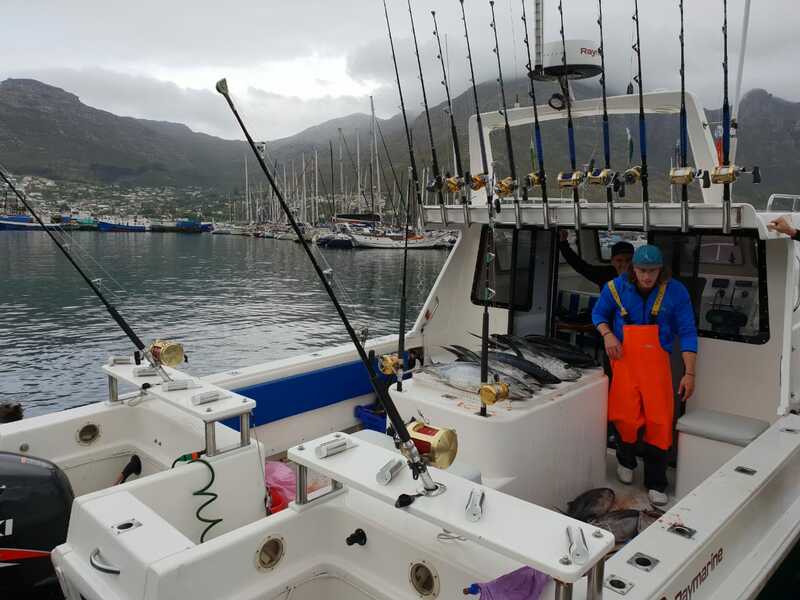 A decent 24.7 Kg Longfin Tuna	Overall rating:	5	out of 5 based on 4	reviews.